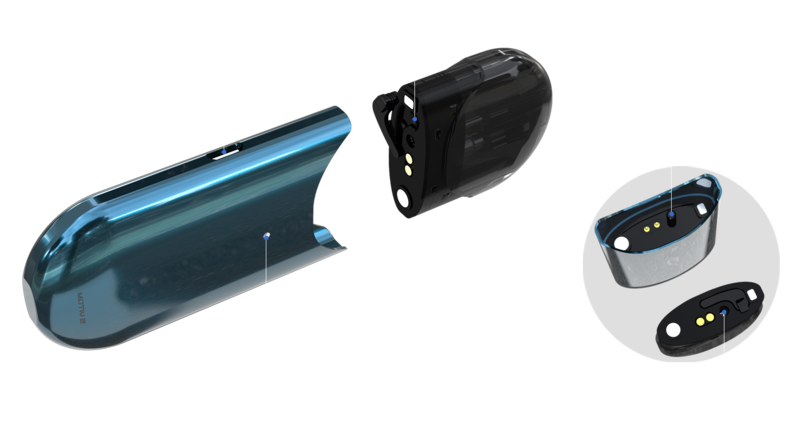 MOTIV 2, a new all-in-one pod style setup, boasts its convenient filling solution and improved leak prevention. Featuring an intuitive refillable cartridge, 2ml/3ml versions are available for your preference. Powered by built-in 500mAh battery, you can check the battery level through different colors of LED. 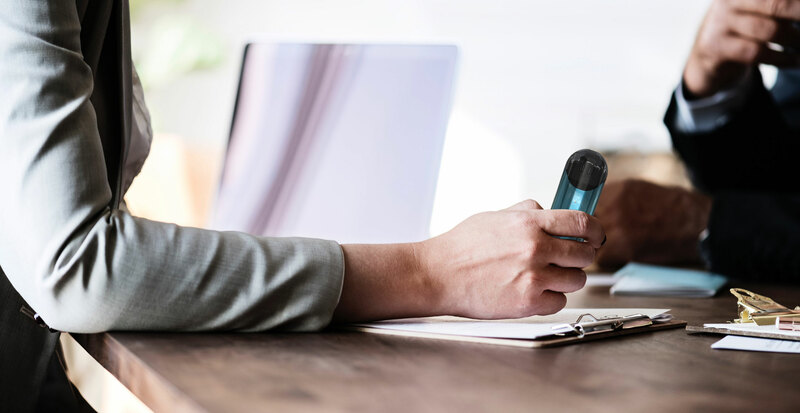 Offering great functionality and great portability, the MOTIV 2 is such an elegant, simple and versatile pod that can be perfect setup for both new vapers and vapers on the go. Just enjoy your vaping whenever and wherever possible. Having the constant voltage technology, you can envv joy the large vapor and pure flavor to the most. To be compliant with the TPD regulations, 2ml and 3ml versions of MOTIV 2 cartridge are available for your preference. Simply charge the MOTIV 2 by connecting it with a computer or a wall adapter via USB cable. The indicator light will keep in red while charging and go out when it is fully charged.